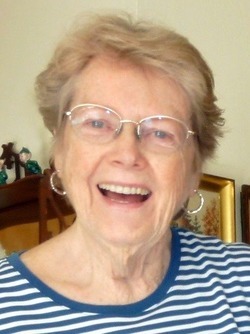 This online memorial is dedicated to Nancy (Kenney) Wright. It is a place to celebrate her life with photos, stories, music and other tributes. This memorial website was created in the memory of our loved one, Nancy Wright, 88, born on December 1st, 1930 and passed away in 2019. We will remember her forever. This memorial has been viewed 29 times.